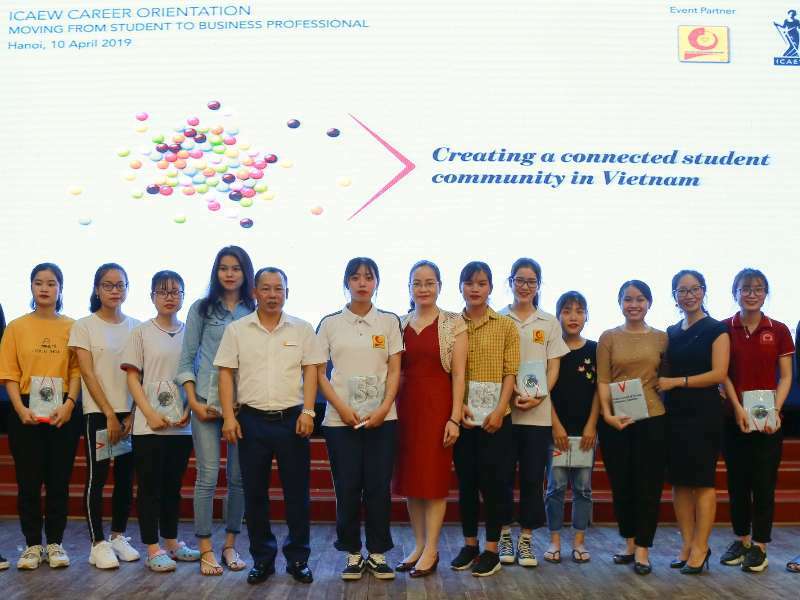 On April 11st, 2019, the Faculty of Accounting and Auditing, Hanoi University of Industry (HaUI) collaborated with the Institute of Chartered Accountants of England and Wales (ICAEW) to organize a Career Orientation Conference for students in Accounting and Auditing with the topic "Moving from student to business professional". 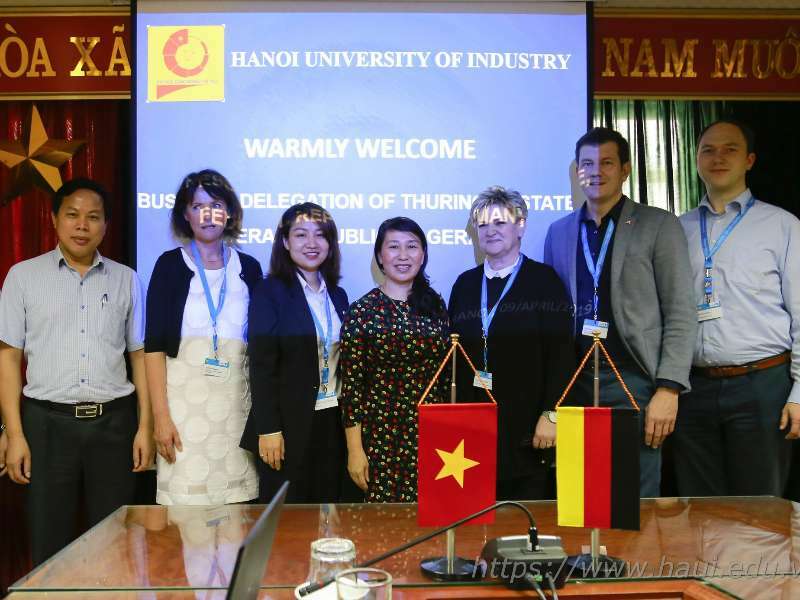 On the morning of April 9, 2019, at Hanoi University of Industry (HaUI), Dr. Bui Thi Ngan - Vice Rector, representatives of International Cooperation Center, Center for Enterprise Partnership and Training Department had a meeting and worked with a business delegation from Thuringen, Germany. 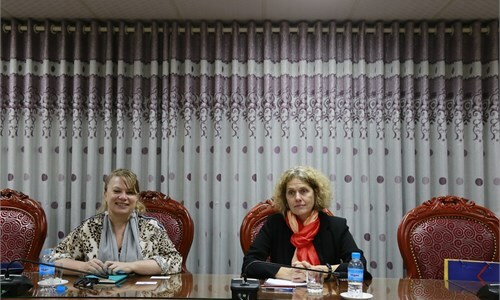 The two sides introduced the potential and exchanged plans to cooperate in training and recruiting students in the future. 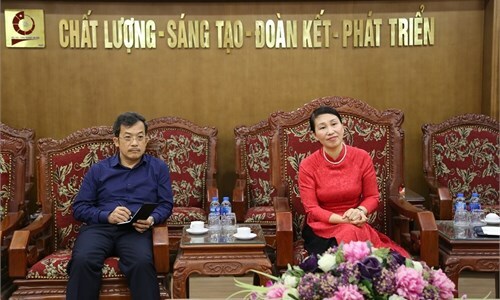 On March 12th, 2019, Assoc.Prof.Dr. 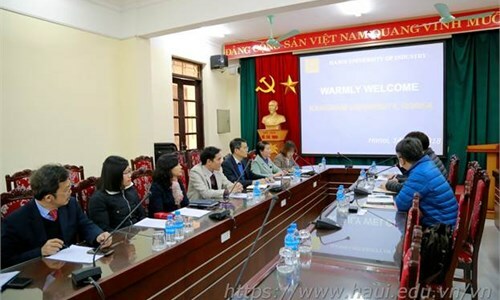 Tran Duc Quy - Rector of HaUI welcomed and worked with Assoc.Prof.Dr. Hatsumi Kamimura - Japanese language specialist, Tokyo University of Social Welfare. 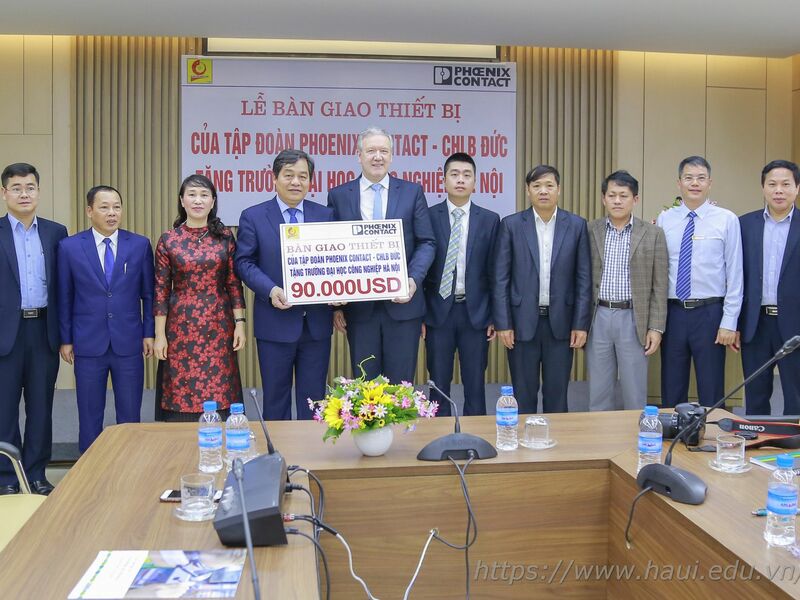 On the morning of February 28th, 2019, Phoenix Contact Group - Germany donated automation equipment worth $ 90,000 to Hanoi University of Industry. 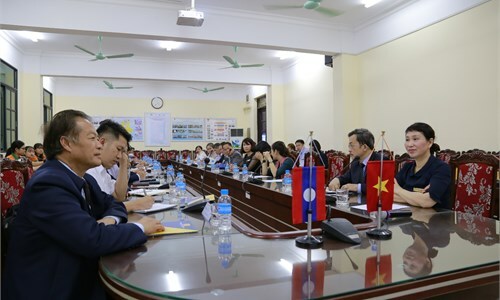 On the afternoon of February 20th, 2019, Hanoi University of Industry (HaUI) signed a Memorandum of Understanding (MOU) to cooperate with O-OKA Corporation, Japan on training and recruiting graduates. 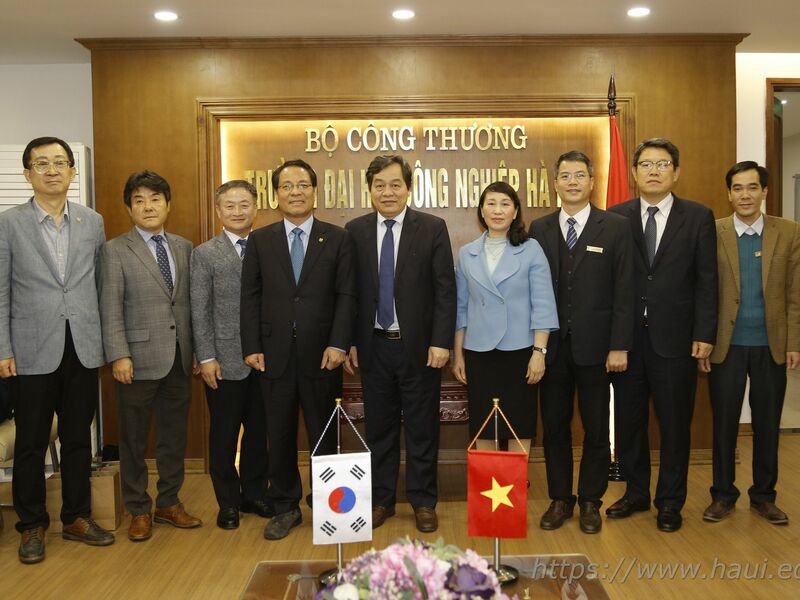 On January 24th, 2019, a delegation from Hannam University - Korea, led by Dr. Lee Duk Hoon - President, paid a working visit to Hanoi University of Industry (HaUI). 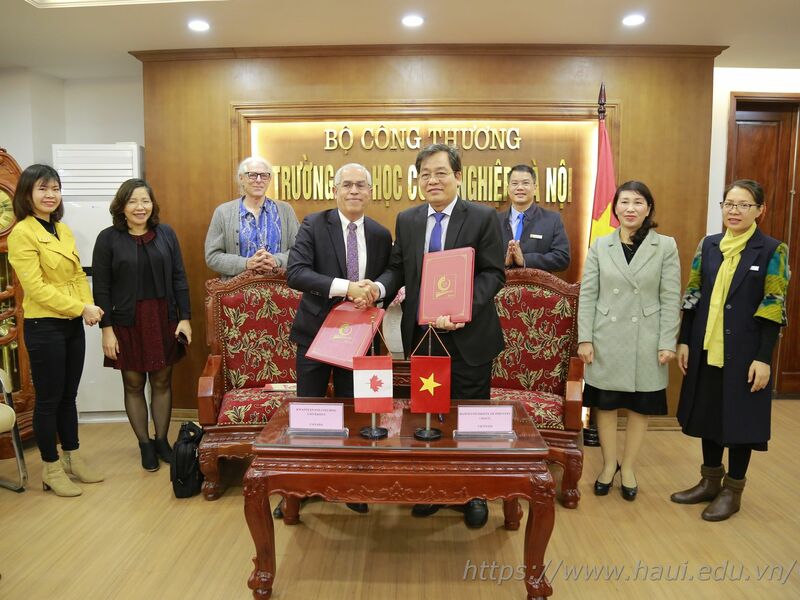 In order to expand opportunities for cooperation and development of international training programs, on January 16th, 2019, Hanoi University of Industry (HaUI) and Kwantlen University of Science and Technology - Canada (KPU) signed a MOU with many important contents. On January 1st, 2019, Assoc. 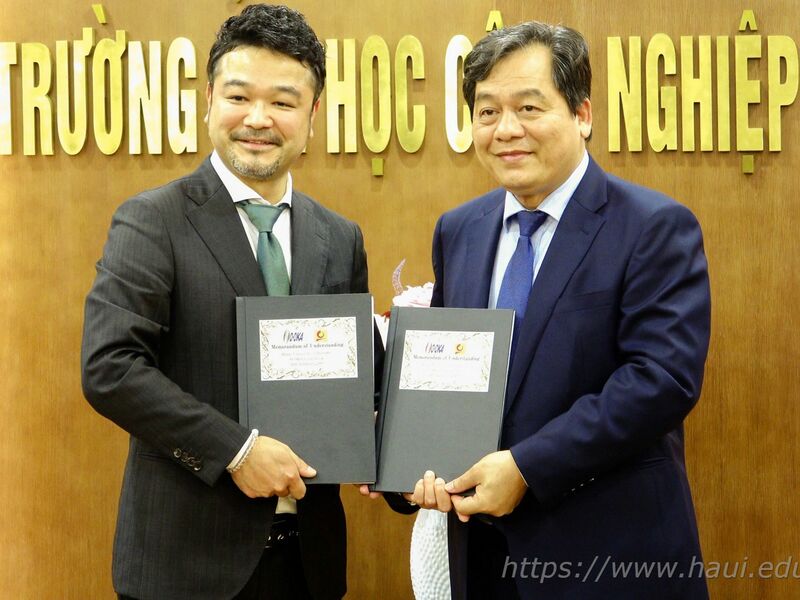 Prof. Dr. Tran Duc Quy - Rector of Hanoi University of Industry (HaUI) on behalf of the University signed a Memorandum of Understanding (MOU) with Seoul National University of Science and Technology - Korea (SeoulTech). 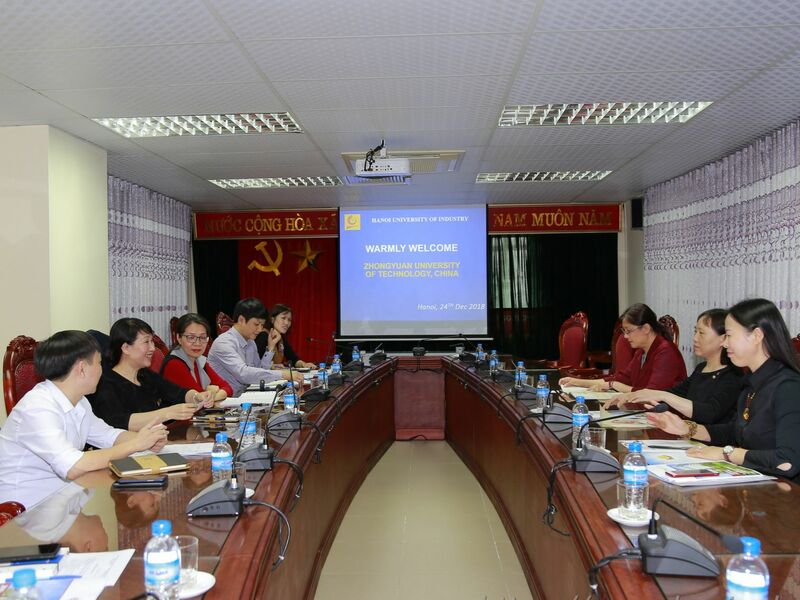 On December 24th, 2018, Hanoi University of Industry (HaUI) received a delegation from Zhongyuan University of Technology (ZUT), China. 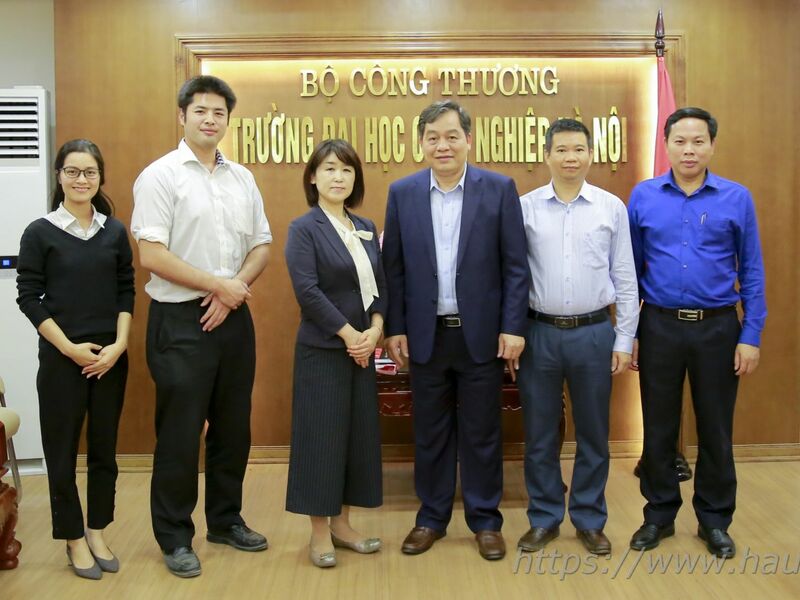 On December 14th, 2018, Hanoi University of Industry (HaUI) received a delegation from Kangnam University, Korea. 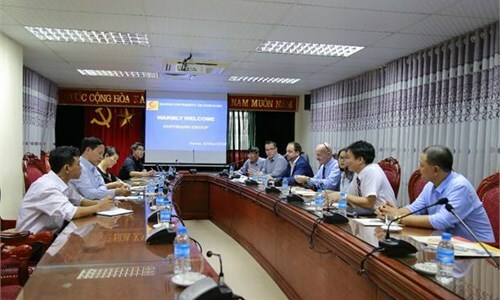 Hanoi University of Industry meets with Hoffman Group, Germany to discuss cooperation opportunities.